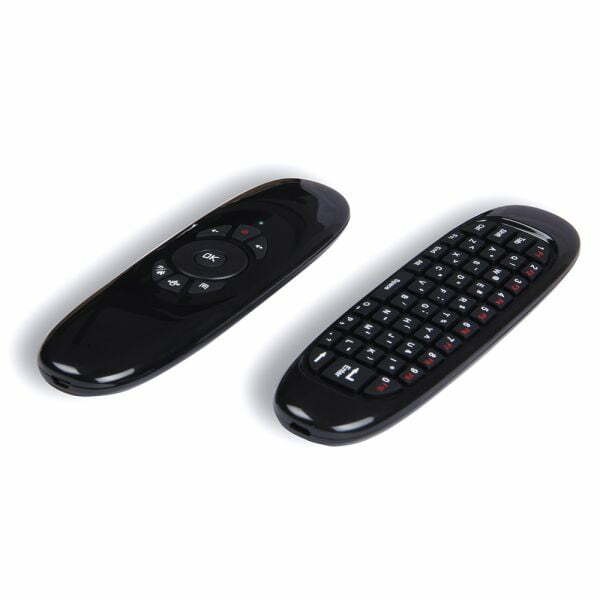 C120 Remote Control is designed for Smart TVs, Set-top-boxes and Android TV Boxes. 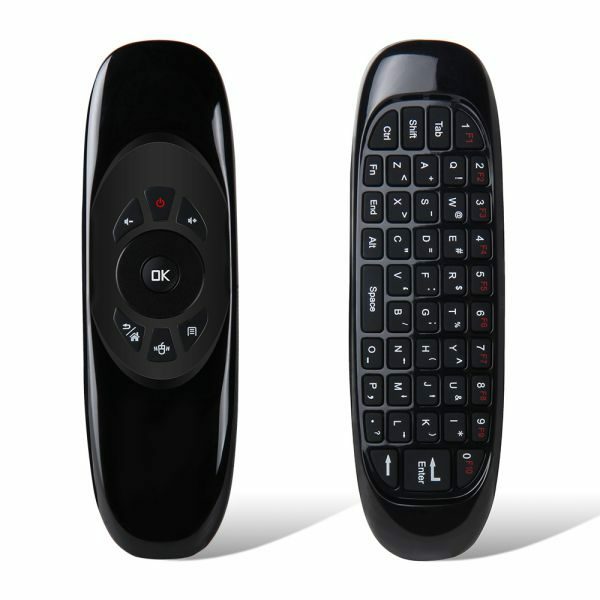 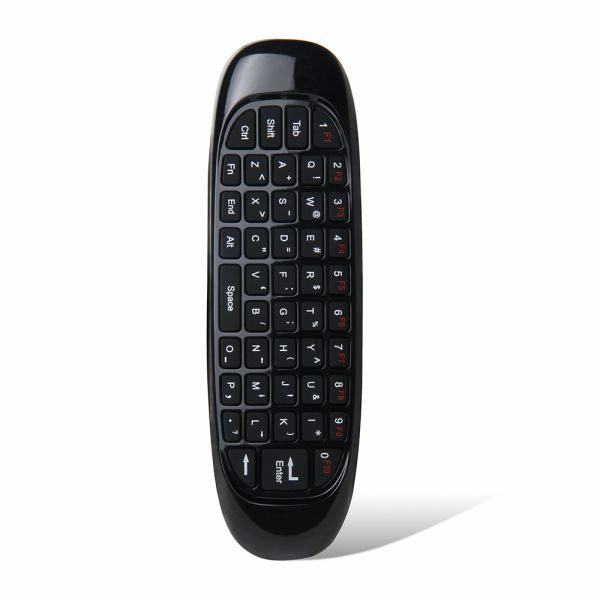 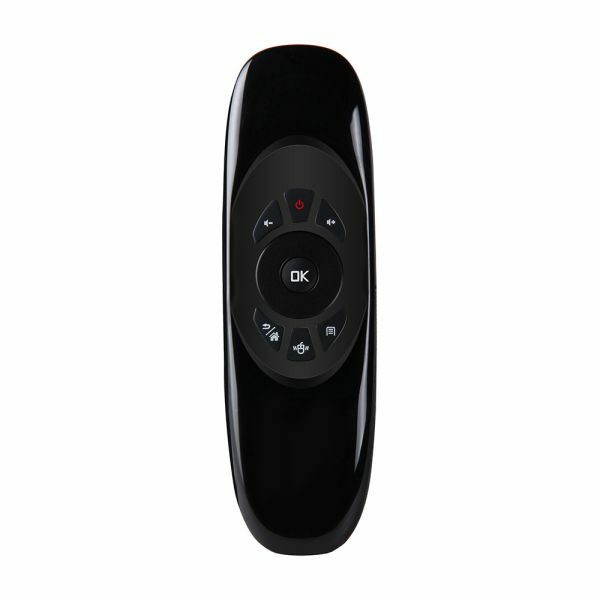 The C120 is a combo multimedia remote controller. 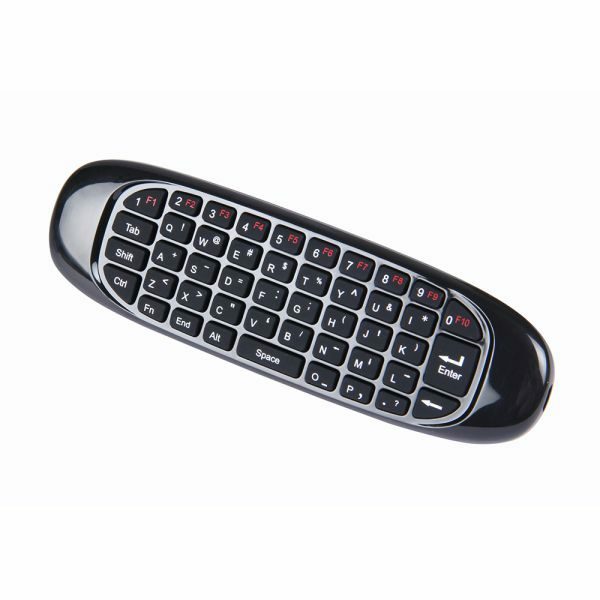 It can connect to all of your favorite devices via 2.4GHz wireless, and allows you to stay at a distance (up to 10 meters) while browsing the web, composing emails, or playing video games on your tablet, smartphone or laptop. 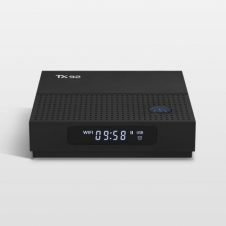 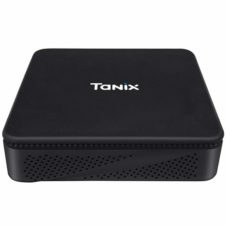 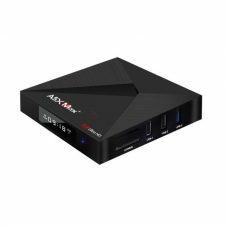 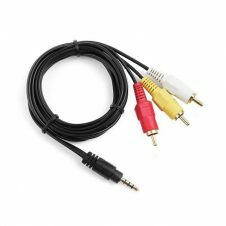 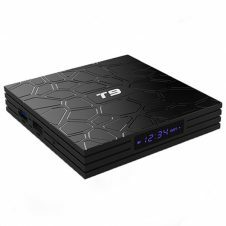 It is perfect for PC, Pad, Android TV Box, Google TV Box and more.